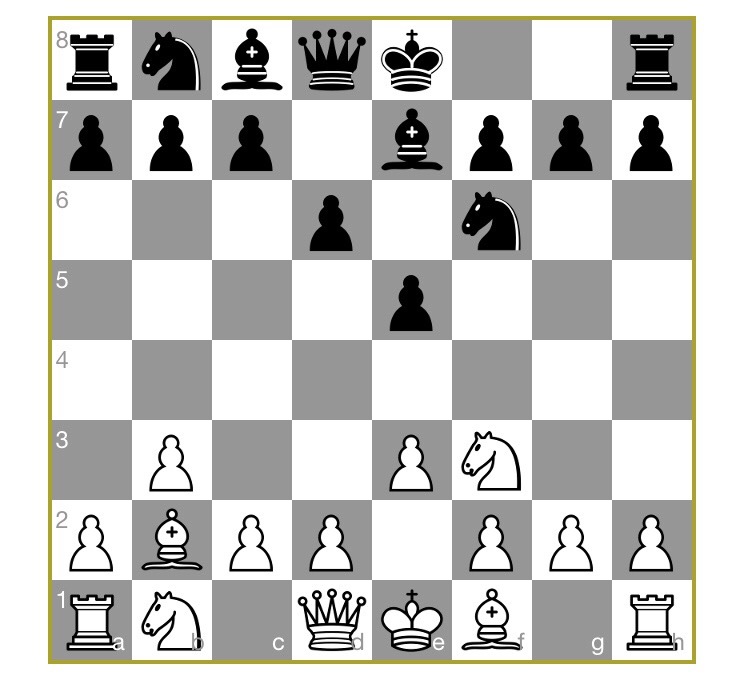 Whilst everyone anxiously waits for the upcoming launch of ChessJournal Pro (well I know I’m excited anyway), I thought I would write a quick blog post on my favourite opening, Larsen’s Attack or 1.b3. Amateur club chessplayers haven’t got a clue how to respond. I have been playing Larsen’s opening for almost 6yrs in the local league and have kept a record of my results and the types of setup that my opponents responded with. It is these statistics that I thought were most interesting to your average wood pusher and the reason for writing this blog post. Obviously my results are not always decided in the opening but I feel there is a reasonable sample size (60 Games) to enable us to draw some conclusions. So we can see that club players are typically shying away from creating a large centre when confronted with 1.b3. The obvious central pawn pushes occurring only 48% of the time compared to 69% of the time in professional matches. 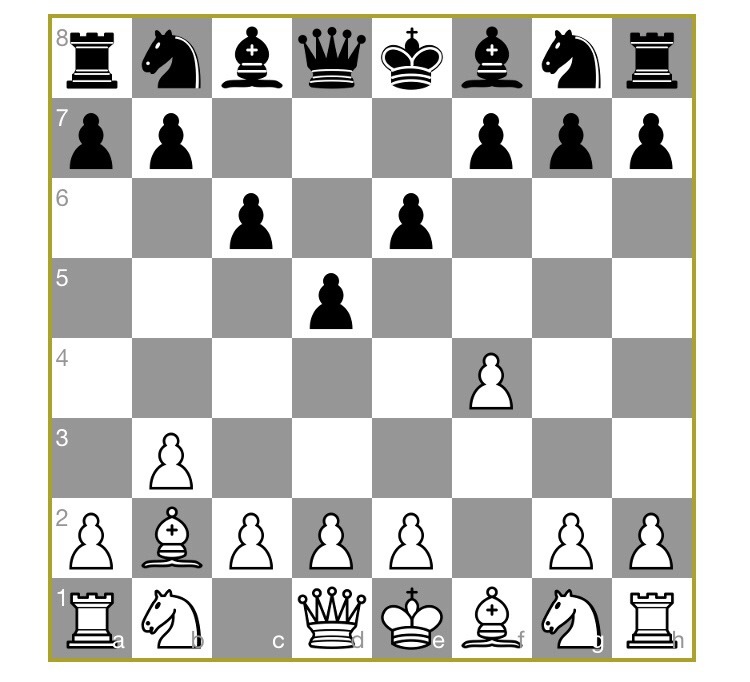 Perhaps this conservatism also explains the higher likelihood of 1…nf6. Now let’s look at setups. 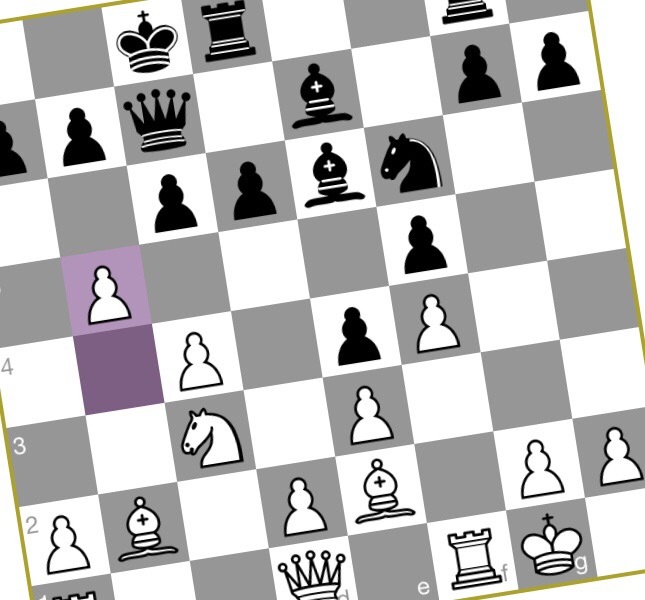 “Reversed Nimzo Indian” (23%): Black plays c5, d5 and e6. 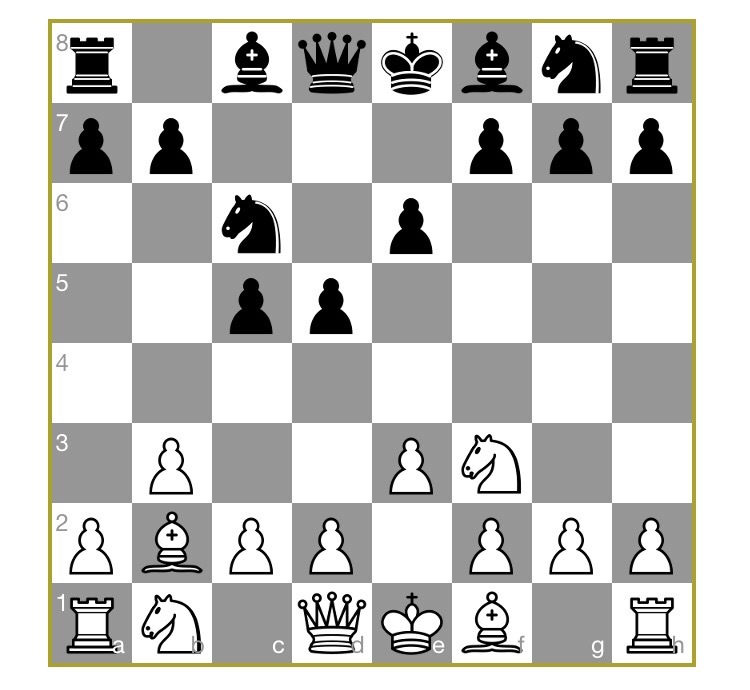 “Indian” (22%): Black plays nf6, g6 and bg7. “Other” (18%): Black plays literally anything else such as 1. a5 I have faced on a number of occasions! 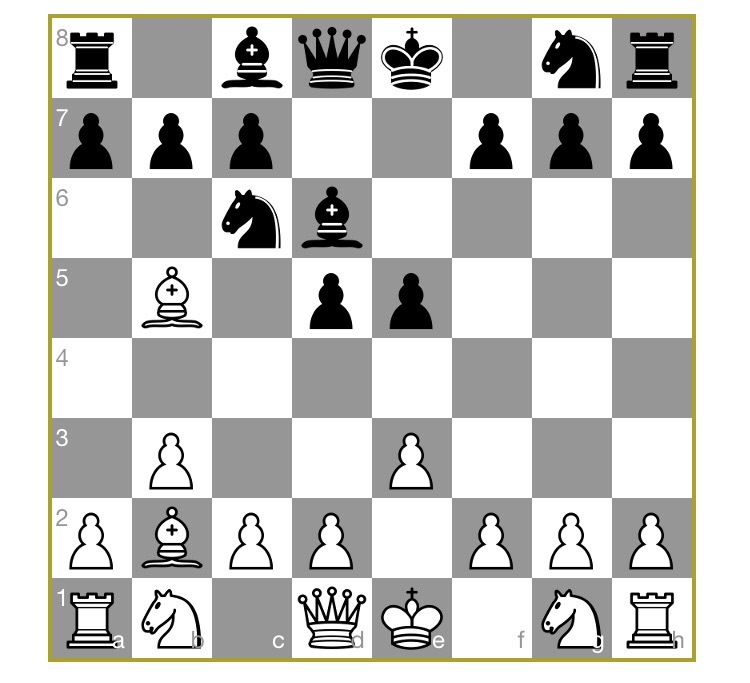 As you would expect from such a passive start as 1. b3 there is a varied responce from amateur chess players with no clear winner of an opening responce. However, what you do see is a clear push to more quieter setups, almost certainly as a result of being taken off guard early on. 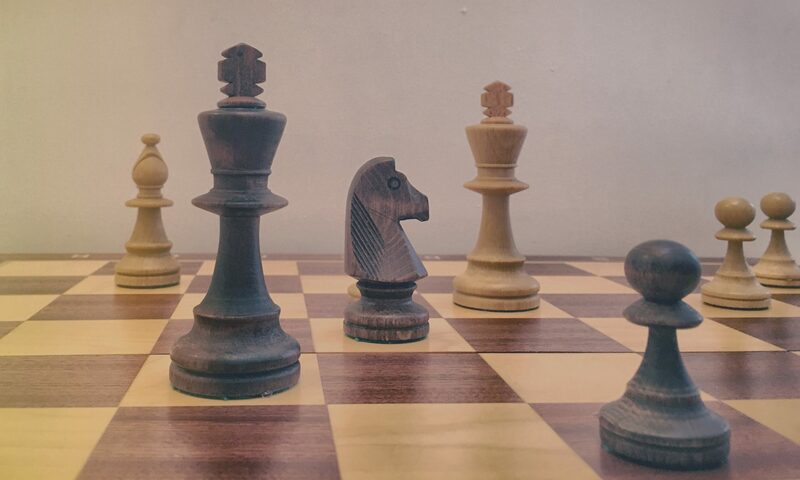 Only 12% of amateur chess players have dared to create a big centre against me in 6yrs! As I said before, the game is not nessesserily won or lost in the opening but there does appear to be a clear difference in my results compared to my opponents decision to push the e pawn two squares. When my opponent plays e5 I typically score 40%. When they don’t push e5 and choose a different setup I typically score 64%! So there we are! I hope you have found these statistics interesting. I am fascinated in the discrepancies between amateur play and professional. I hope any club players interested in 1.b3 find this article useful, if only to understand where to focus your efforts. My opponents ratings in this sample of amateur games typically range between 1600 and 2000 so very typical of an average club level. In other news, ChessJournal Pro is ticking along nicely and we are still planning an April launch. I really can’t emphasise how excited I am! I personally have been beta testing the new app for the last week and am loving it (ok I’m bias I know).